…or as I like to call it, How to Stab Something into Existence! Come join me for this two part class that will have you stabbing with the best of felters. Two hours, two Tuesday evenings, lots of stabbing! Have you ever wanted permission to stab something into existence?? Well, I have the class for you! During the first class, learn the proper technique to maximize your enjoyment of the process of needle felting, and using a frame, create one or more small felted shapes. 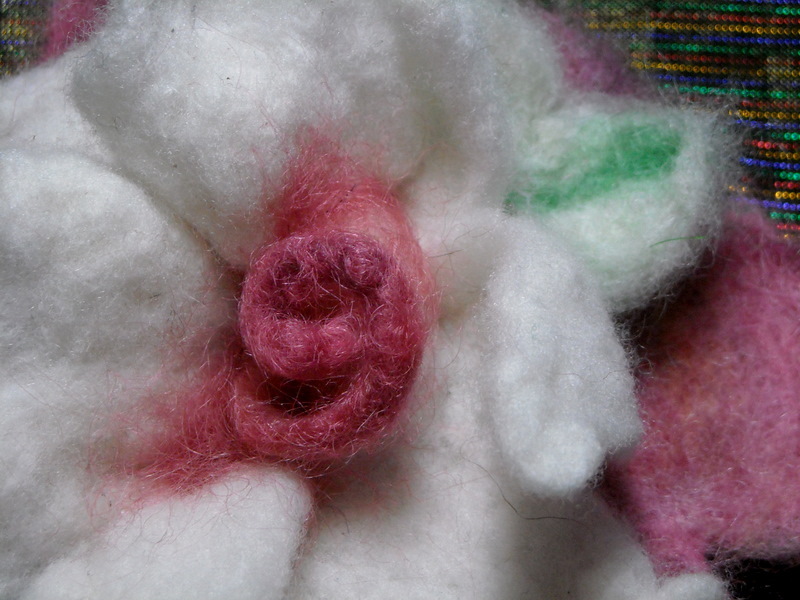 At the second class, you will learn the best ways to sculpt with needlefelting, with and without an armature. Needle Felting is a wonderful technique to create jewelry, ornaments, make embellishments to clothing, the list goes on and on. No experience needed, class size limited to 20.